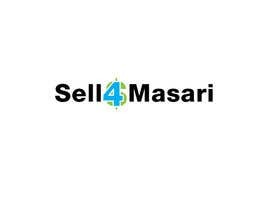 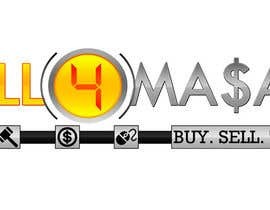 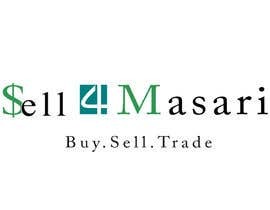 the website is [login to view URL] i want a logo that show what the name is about buy sell and trade for cash...sell 4 masari... means sell 4 cash and i have the bidding option too like ebay as you can see beside the website logo there is a live bidding icon too...i want the winner to come up with one logo that represent the above the background must be clear and it must be psd file any questions are welcome. 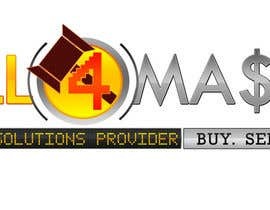 please note that i also want the logo/banner i also want it to reflect other digital services that we provide like phone apps and websites. 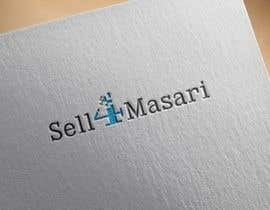 looking forward to see a creative logo good luck to all bidders. 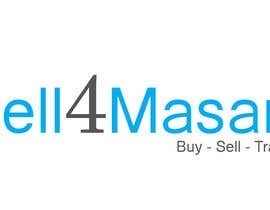 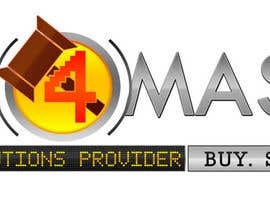 to all contesters..please note that the logo must reflect buy sell and trade and also the live bidding feature...beside that the site will be a digital solution provider..the logo does not have to be a small size as it can be a banner too..please check the website www.sell4masari.com and check the location of the logo and the logo beside it the bidding logo ...i want the combo of both and everything mentioned to be included in the logo in a very appealing way. 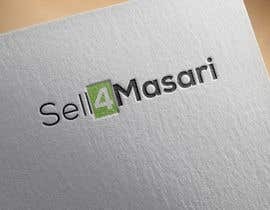 I have Uploaded New Logos. 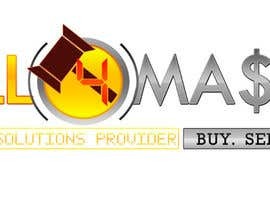 Please check #4 and 5#.